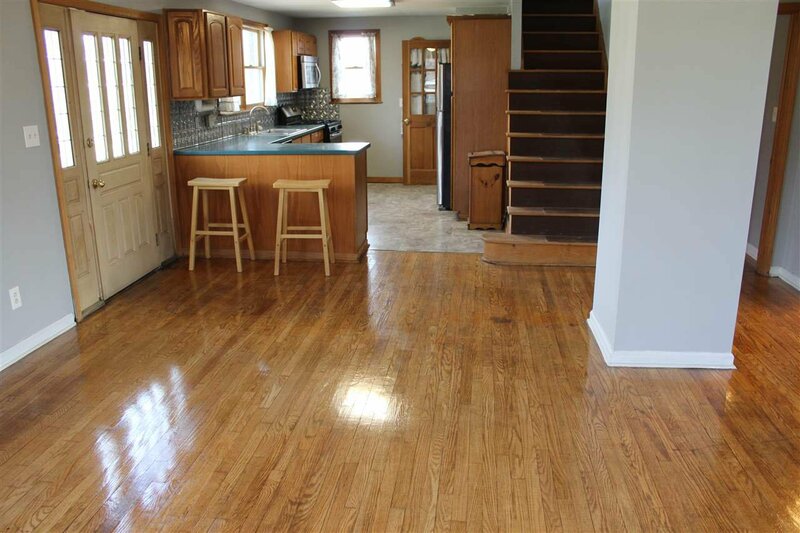 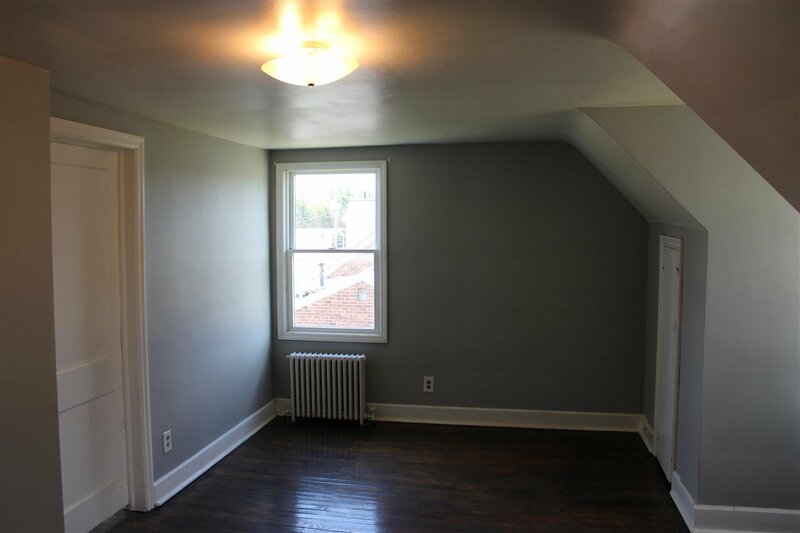 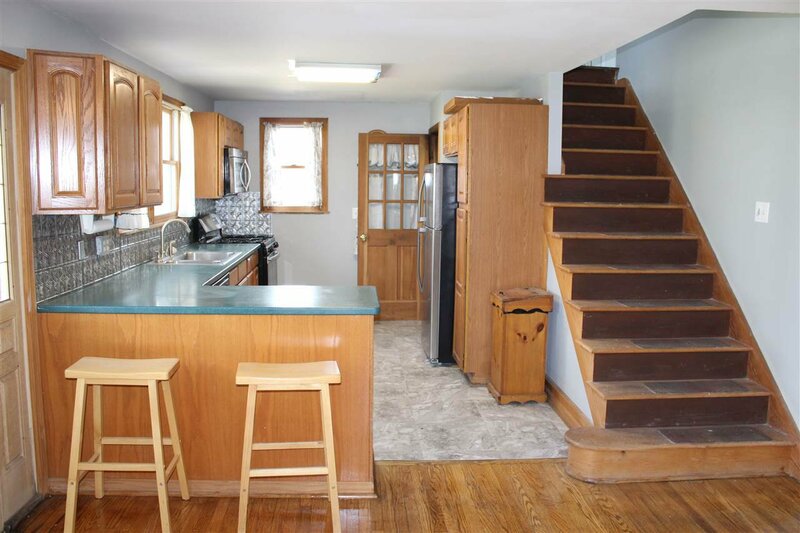 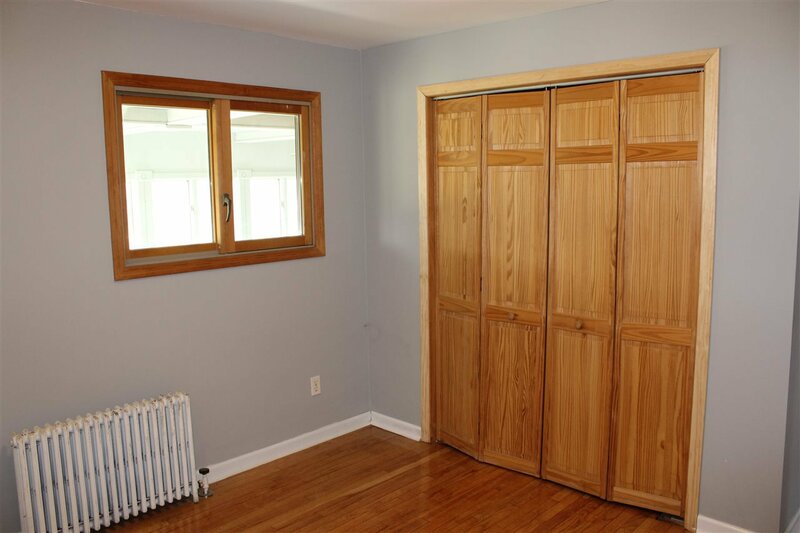 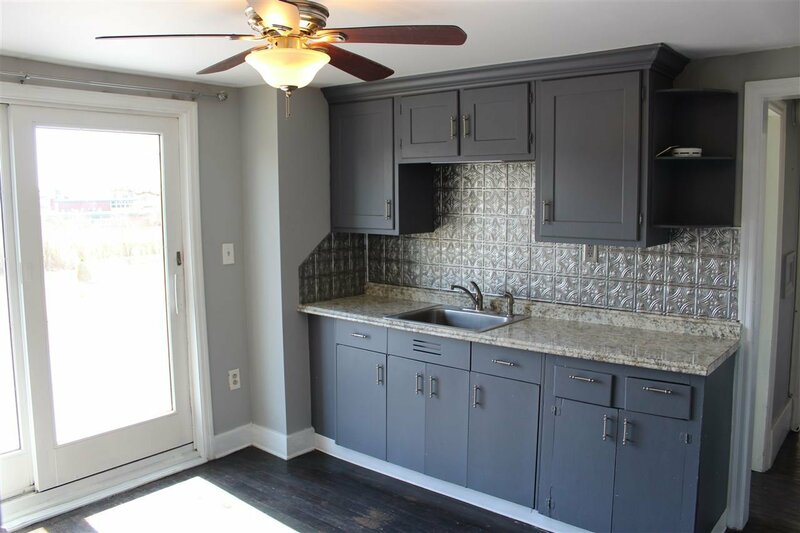 Recently remodeled two story cap cod conveniently located right off I-88 and in front of Schalmont High School. 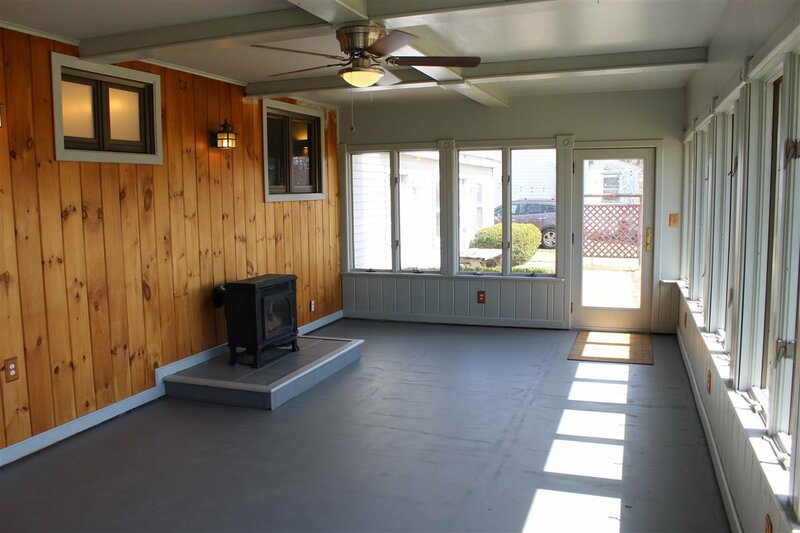 This 3 bedroom 2 bath features an open floor plan for the first floor, an attached sunroom, and a second kitchen upstairs. 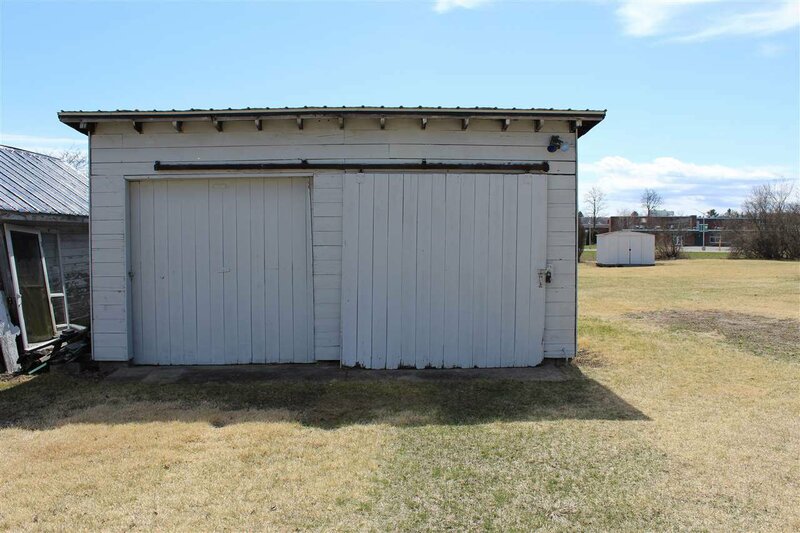 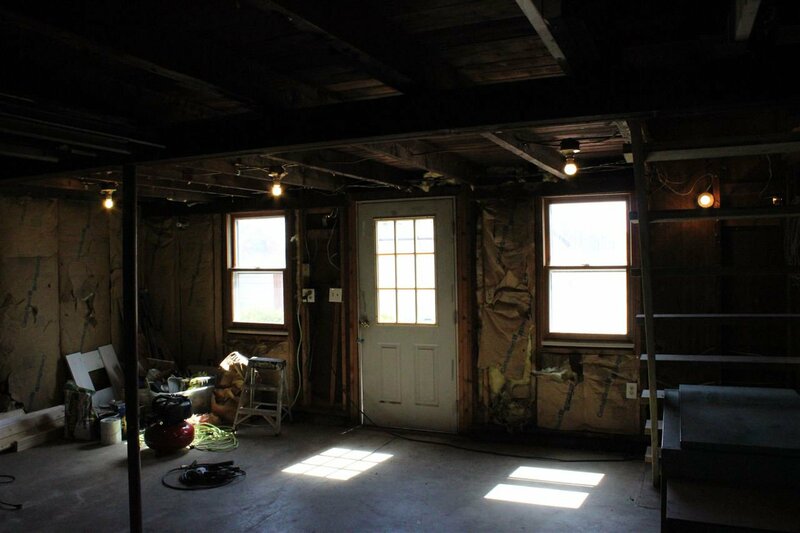 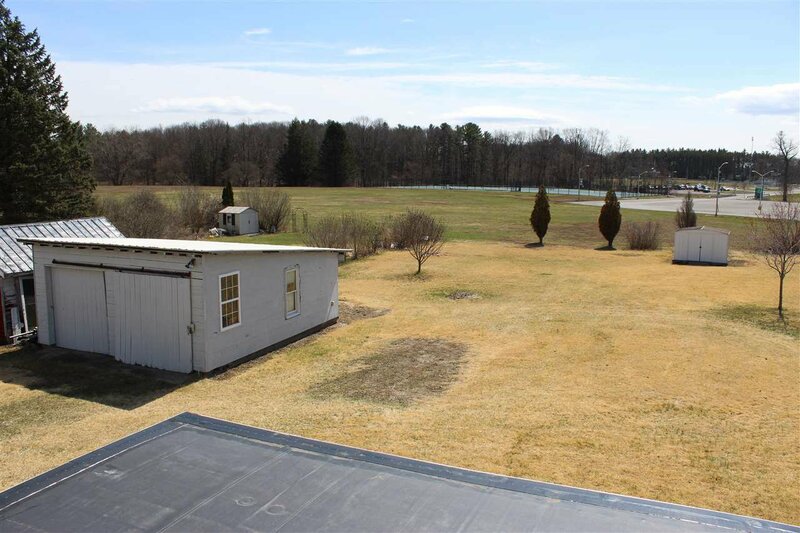 This property features a 2 car garage and an additional unattached garage for all your storage or hobbies needs. 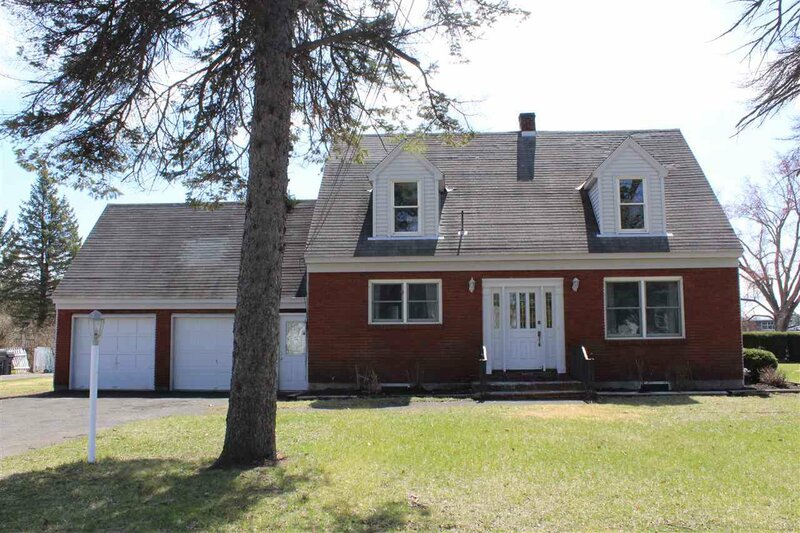 Located just in front of Schalmont High School, enjoy the easy commute your childs school. 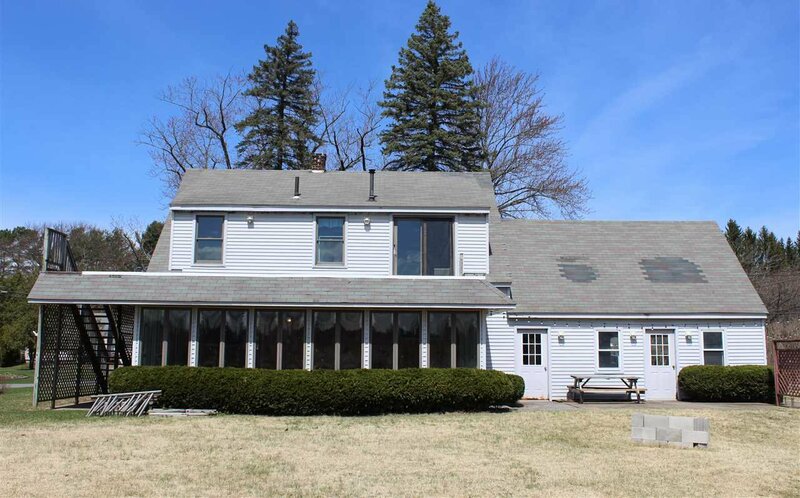 Listing courtesy of Carrow Real Est Services LLC.